This show was broadcast on July 25, 2013. Ted Walter is the founder of the New York City Coalition for Accountability Now, (NYC CAN)– an organization he started in 2009 with a group of 9/11 family members to advance the New York City ballot initiative for an independent commission to reinvestigate the 9/11 attacks. He has since served as the manager of Remember Building 7– a TV advertising campaign aimed at exposing New Yorkers to the collapse of World Trade Center Center Building 7– and he is now co-campaign manager for ReThink911.org. 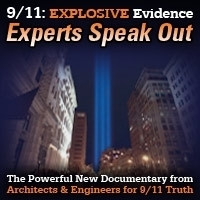 In this episode of 9/11 Free Fall he talks with Andy Steele about the ReThink911 campaign and what AE911Truth supporters can do to help. 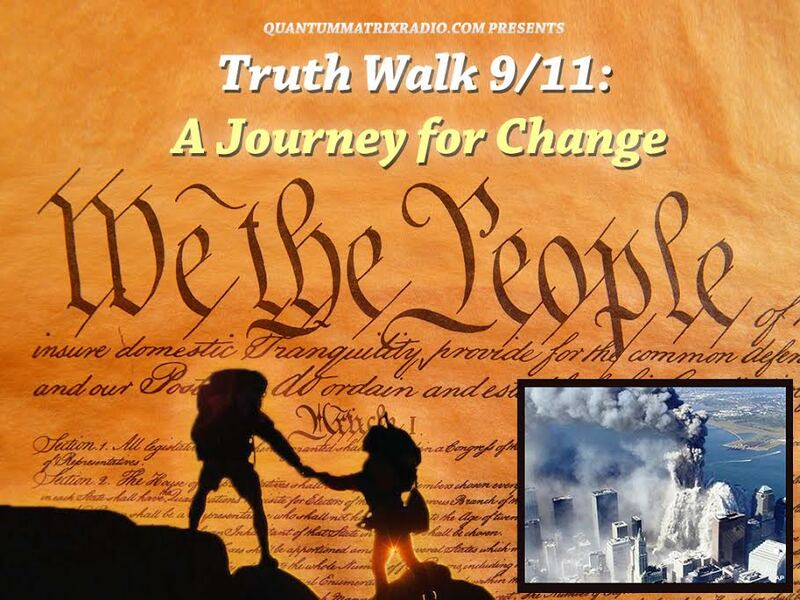 This entry was posted on Wednesday, July 24th, 2013 at 10:21 pm	and is filed under 9/11, 911 Free Fall, False Flag/Fake Terror, Freedom, Justice, News, Protest. You can follow any responses to this entry through the RSS 2.0 feed.